Are there any dangers of creatine you need to be aware of? Many athletes wonder if there are creatine side effects that they should be concerned with and if there are any dangers of creatine usage on a regular basis. Since it is such a popular sports supplement, there have been more tests performed on creatine than any other performance enhancer on the market. Fortunately, most of these studies have shown that the side effects of creatine are minimal, and should not be a cause of major concern. However, as with most health supplements, you will probably experience creatine side effects if you do not adhere to recommended dosages. This is where the possible dangers of creatine lie, as your body will have to work extra hard to excrete the unused creatine, putting unnecessary stress on your liver and kidneys. Not all people will have the same reactions to creatine – each person’s body is unique and will respond to any chemical introduced into the body in a unique way. Some people will experience creatine side effects such as stomach aches, cramping of the muscles, diarrhea, and dehydration. You may experience bloating or gas as a side effect of creatine, but as with the other possible reactions, it is usually short-lived and will dissipate after you stop taking the supplement. Are there any long-term creatine side effects? 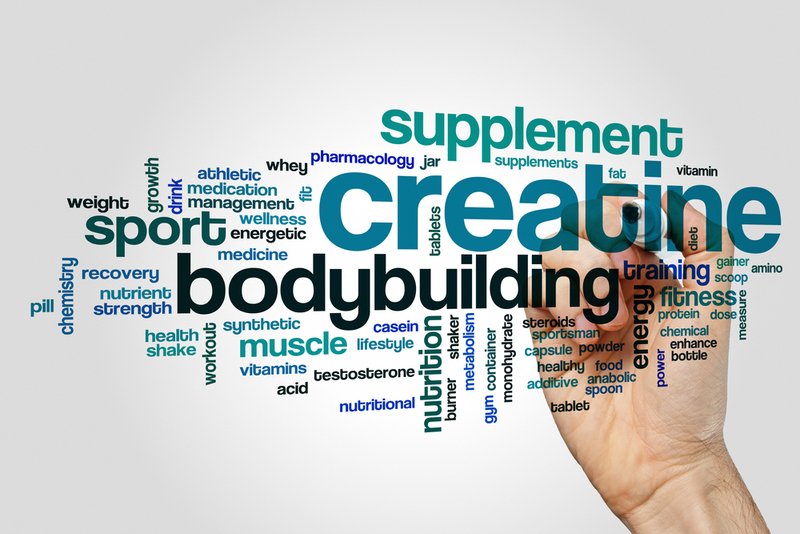 As is the case with most sports supplements as well as most pharmaceutical drugs, the long-term dangers of creatine are unknown, and there have been few if any real studies as to lasting effects on the body. There were two nine-month studies presented in 1999 by the Southwest American College of Sports Medicine that showed that at 5 grams of creatine daily athletes did not suffer creatine side effects to their liver, kidney or muscles. Judging from the numerous clinical studies performed as well as our experience and that of our visitors, the side effects of creatine appear to be relatively insignificant, short-lived, and similar to those of many other supplements and medications. To avoid possible dangers of creatine, make sure you stick with recommended dosages, and always consult with your physician before you begin supplementation to make sure it won’t interact with any medications or other supplements you may be taking. If you’d like to share your experiences with us, or any creatine side effects you have experienced, let us know and we’ll share your stories. If you are looking for a great resource for creatine supplements just click the link to visit IllPumpYouUp.com, a leading provider of discount sports supplements. Atkins Diet Vs. Keto Diet: What is the Difference? Previous Post Top 5 Weight Lifting Techniques That every Beginner Should Know Next Post Is Walking Fast As Good a Workout as Running?